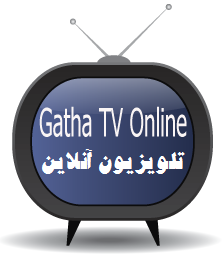 The Gathas of Zaratustra is not a religion. It is an Existential Philosophy and a world view, that means it is a way of life based on principles that aimed to setting up a happy and joyful life on this earth and if it is possible to continu it beyond this material world which is the "world of thought" or " spiritual world" called "manahya". Several centuries after the death of Zarathustra, when the language of the Gathas could not anymore be understood, people invented, in the name of Zarathustra many things that we know now how much they are in contradiction with the Gathas. All these writings were gathered in a collective book called "Avesta". As from this moment those who wanted to make a "trade" or a "shop" out of the prestigious name of Zarathustra called it a "religion" so foreign to the original Zarathustra's thoughts and doctrine. This was the main cause that in the 7th century the arab bedouins could over come the powerful Sassanian Empire and impose their own culture called Islam. 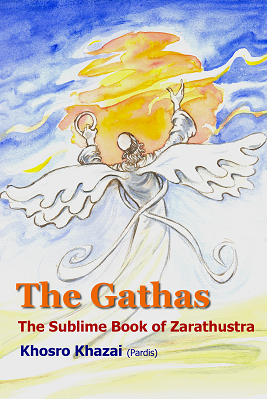 Today, for the past 32 years that is to say since the Islamic revolution in Iran, the millions of young Ianians, disappointed by this revolution, return to the source of the Zarathustr's Existential Philosophy that is The Gathas, the sublime book, of Zarathustra. We are living now a silent but real and creative Zoroastrian Renaissance.